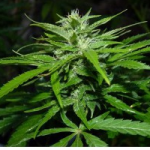 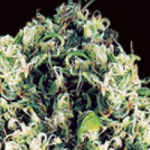 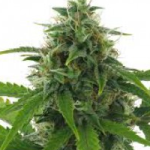 Haze Cannabis is often considered the best form of Sativa available. 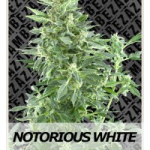 With it’s soaring, euphoric high and creative inspiration, it is widely used as one of the best daytime smokes. 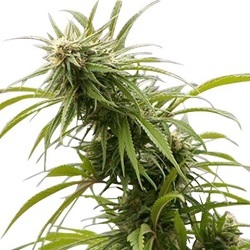 Smoking Haze Cannabis is fantastic, but growing it can be a long, drawn-out process requiring months of flowering and care, with many strains requiring more than 12 weeks of flowering to fully mature. 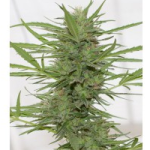 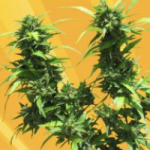 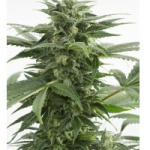 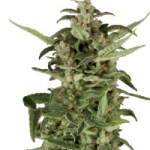 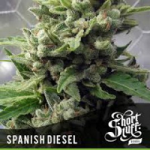 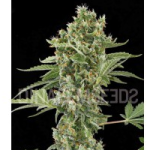 Haze Autoflowering Seeds reduce that time scale down to a more manageable level, with germination to harvest time as little as 70 days without any major loss of quality or high the cannabis produces. 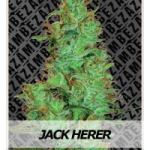 With no set hours of darkness required, Haze Auto seeds can be grown throughout the Spring, Summer and Fall, supplying multiple harvests every year. 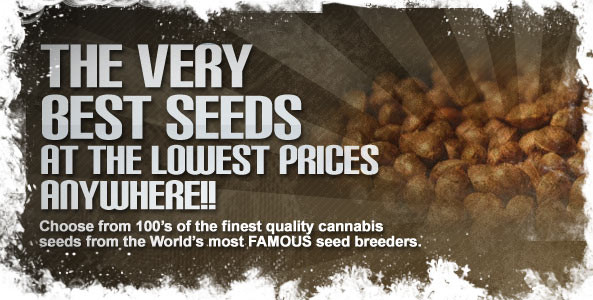 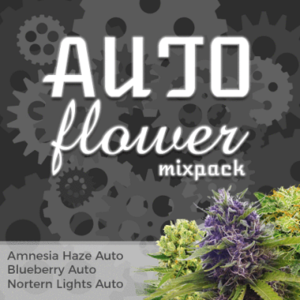 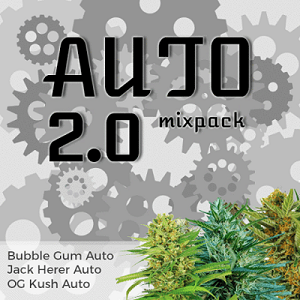 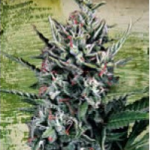 Click Any Of The Haze Auto Seeds To Learn More.